Home / News / Sharon Otieno / Did Nation Journalist Lure Sharon Otieno To Her Death? 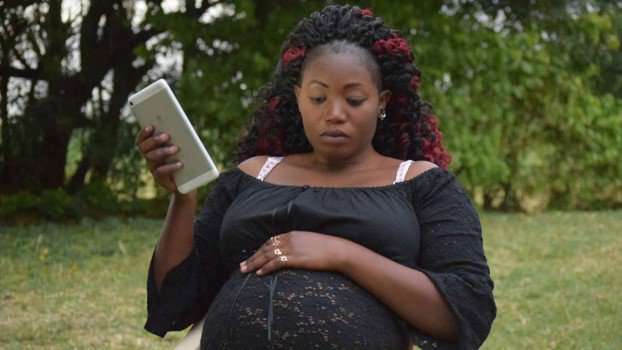 The events that led to the death of a pregnant Sharon Otieno are as bizarre as they are fishy. The journalist who was covering an alleged love scandal involving the most powerful man in Migori County was careless with his source and exhibited the highest levels of professional negligence. The Nation journalist, Barrack Oduor, went to meet a man who had reportedly been sent by Okoth Obado to relay some information. Even if the governor had not sent him, it is clear they are very close considering the fact that the man in question Michael Oyamo is his personal assistant. The fact that he went to meet a representative of the subject of his investigation when his main source was present is unfathomable. Many questions are being asked about how he escaped death when there were four abductors inside the vehicle. How did he set himself free when he was being strangled? How did he only sustain injuries on his knees when he jumped from an over-speeding vehicle? Here is a narration of the occurrences as seen on Facebook. Pundits from the region have also questioned the journalist's role, accidental or intended, in the death of Sharon Otieno.